The shades Mooresville, NC residents want in their home provide privacy, style, sophistication and elegance. 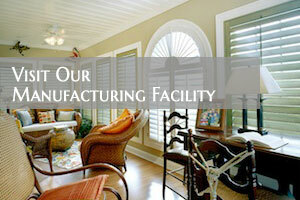 Artisan Shutter is the leader in shades for Mooresville, NC residents. 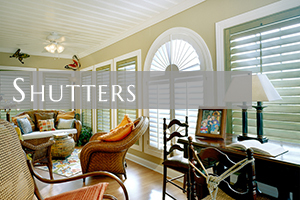 With over twenty years of dedicated service, Artisan Shutter is the only company to choose for window treatments. 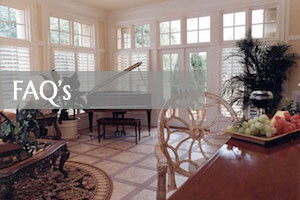 They custom fit shades to match your windows along with custom colors and designs. The staff are all experienced and trained, so you get quality craftsmanship every time! 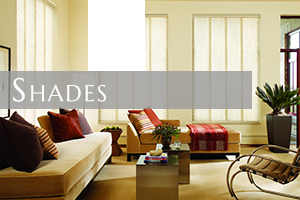 Motorized shades are affordable, convenient and just look great. The motorized shades can come in all different styles and colors. 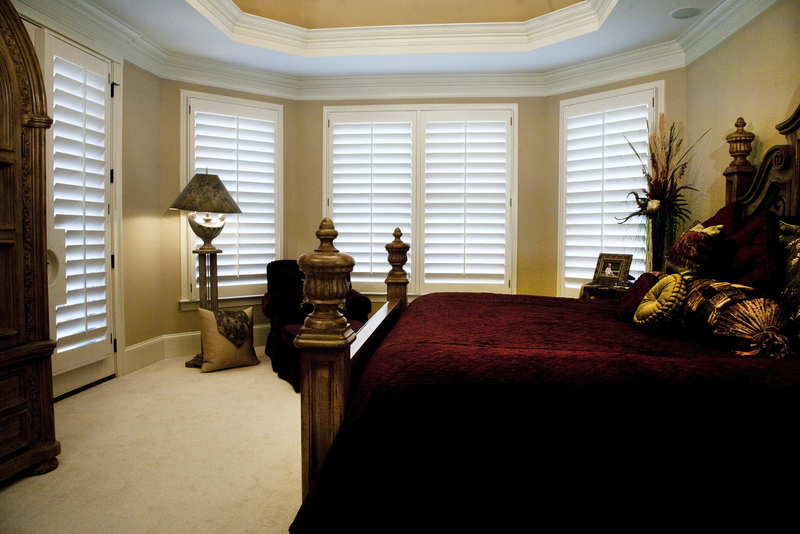 The motorized shades will be custom fit, so your window is fitted perfectly. 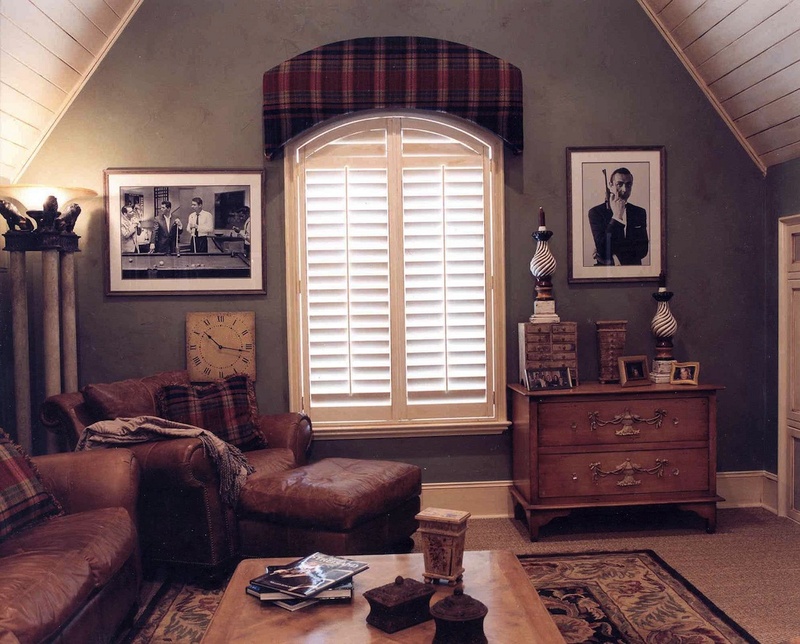 Artisan Shutter is the window shades specialist in Mooresville, NC. We have been providing more than twenty years of service to our community. We know the importance of quality shades. 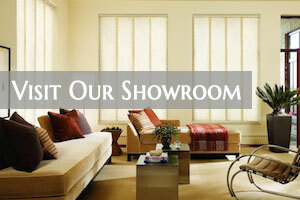 We offer quality, professionalism and many types of shades. 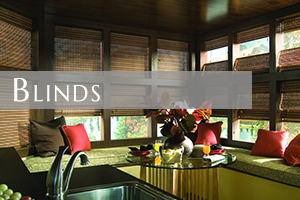 Call us today and let us custom fit your windows with our amazing window shades. Fore more informati0n on Moorseville’s #1 window covering company, click here!